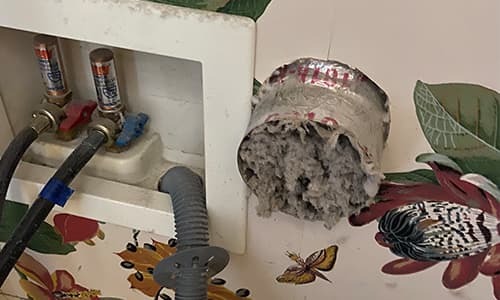 Vent Care Inc. is a locally owned and operating dryer vent business that has been proudly serving West Palm Beach and surrounding communities since 1999. Clean behind the dryer, where lint can build up. Replace plastic or foil, accordion-type ducting material with rigid or semi-rigid metal ducting. 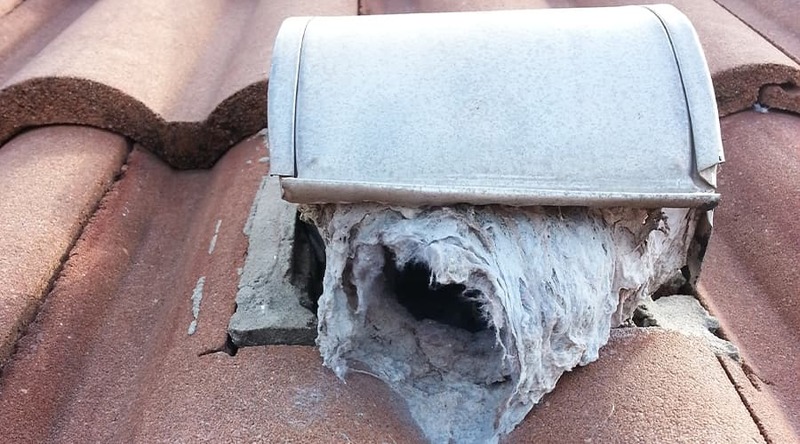 Avoid installing a screen at the end of the dryer vent exhaust.